The Clarion Anaheim Hotel values government travelers. That's why we offer special services and amenities designed to cater to your unique needs. We are close to several government agencies, and we are FEMA approved for government travelers. 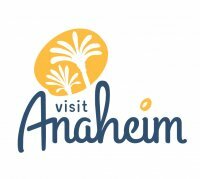 Reserve your room today, and begin planning your next government trip to Anaheim, California.